Phil Myrick is the CEO of Project for Public Spaces. 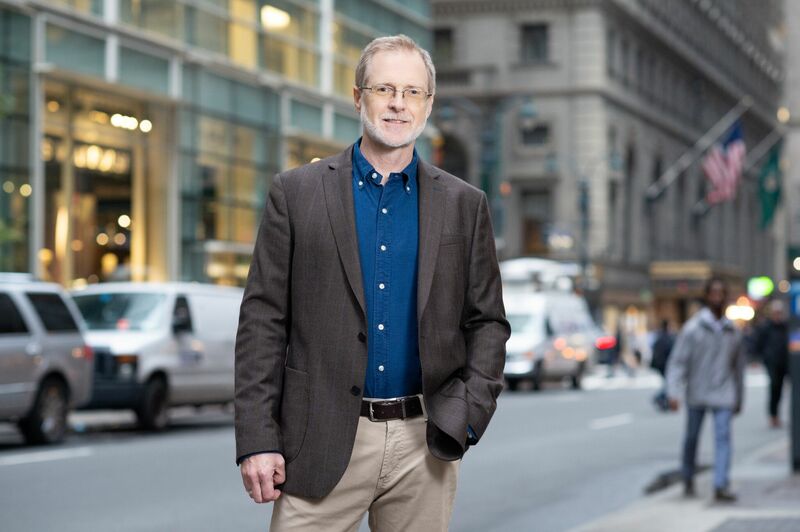 Throughout his career, Phil has worked around the world to help communities become more connected and vibrant, create great places, enhance livability, and foster economic revitalization and social equity. Working across the full depth and breadth of PPS’s programs and projects, Phil applies decades of research into how people interact with their environments and each other. His work in Central Europe helped introduce public involvement techniques to post-Soviet democracies while helping NGOs engage in placemaking projects. His work in placemaking planning and urban design spans the globe and some of his hallmark projects are Discovery Green and Emancipation Park in Houston, Pittsburgh Market Square, and Hemisfair Park and Pearl Brewery in San Antonio. In rural parts of America and Europe he has helped towns and regions build up their unique assets into a sense of place that anchors social and economic development. Phil has delivered keynotes, professional training, and workshops to a wide array of audiences at the international, national, and local levels. He is also a certified planner with extensive experience in livable street planning in cities as diverse as St. Louis, MO and Burlington, VT.
Having worked for PPS for more than 18 years, Phil has been involved with almost every aspect of the organization’s activities. From 1995 to 2001 he managed the Wallace-Reader’s Digest Urban Park Institute, which worked with some of the best-known parks in the nation, convened park leaders, and resulted in the establishment of the City Parks Alliance.